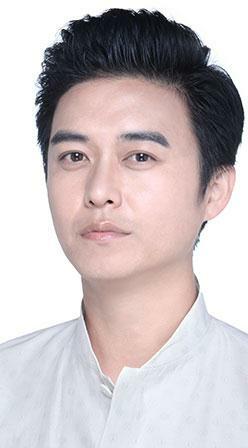 Li Bo graduated from the Acting Department of the Beijing Film Academy and is now an acting teacher in the College. He has written and directed many state, provincial and district level, award winning theatre plays. He has starred in many TV and film productions that have won the China TV Flying Goddess Awards and The Shanghai Film Critics Association Awards. Untitled, Death or Glory, Montage, the three theatre productions he wrote, directed and played in, have all been among the top three in the Young Theatre Artist’s Competition for three consecutive years.